Big congratulations to Debb on winning the 123Print giveaway. A representative will be in touch soon with the details on how to claim your prize. It has Ben Blogged! Good news everyone! It has “ben” a while but I’m back and sponsoring a $500 Office Supplies Giveaway Contest. 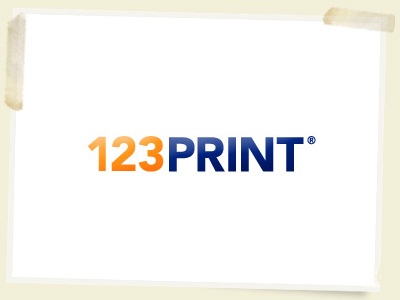 We’re teaming up with 123Print.com – a leading provider of high-quality customized printing. In the comments form below, tell us how you will use your supplies and how you would use other promotional items available at 123Print.com. We will choose the Giveaway winner based on the best ideas. Be sure to post a real email address so we can contact you if you’re the winner. Comments must be posted by Monday, April 23rd by 5pm EST. If you’re the winner, we’ll notify you via email (U.S. residents only, due to legal restrictions). Good luck… of course it has Ben Blogged!